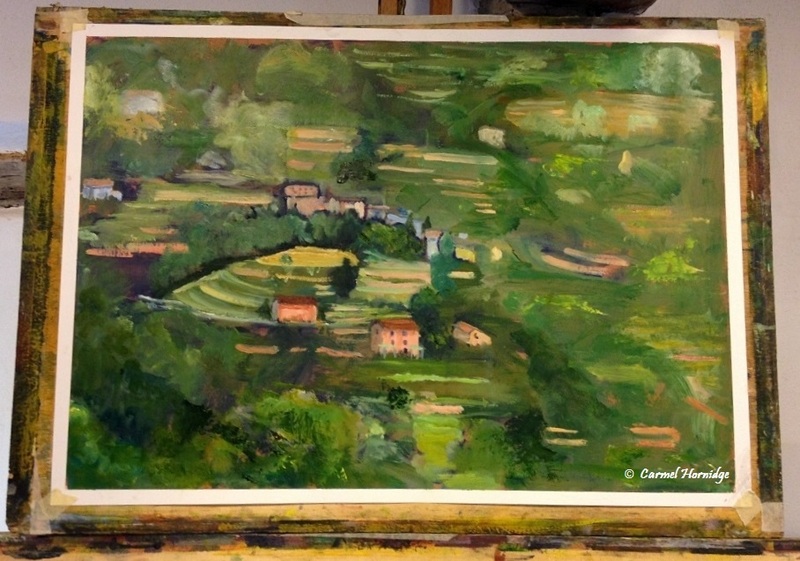 This past June, artist and tutor, Chris Bell, and his beautiful wife, Krysia, welcomed 7 of us to their home and studio outside Barga for a week of drawing, painting, glazing, experimenting, eating, drinking, laughing and taking in the beauty of this northern part of Tuscany. 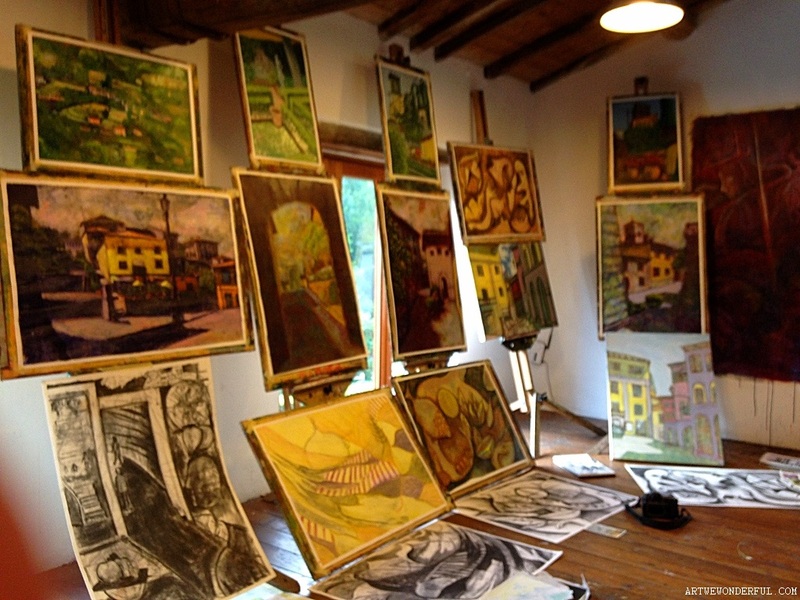 A fantastic experience at Art Toscana! 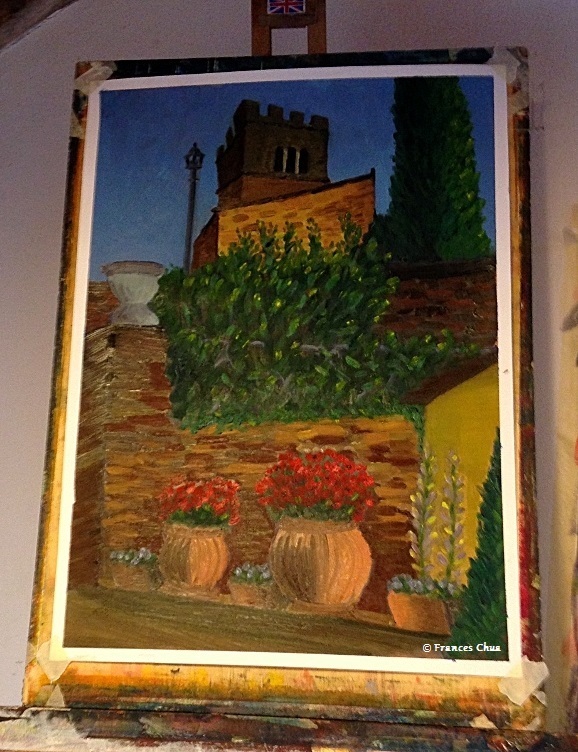 Over the next 2 posts, I’ll share some of our creations. 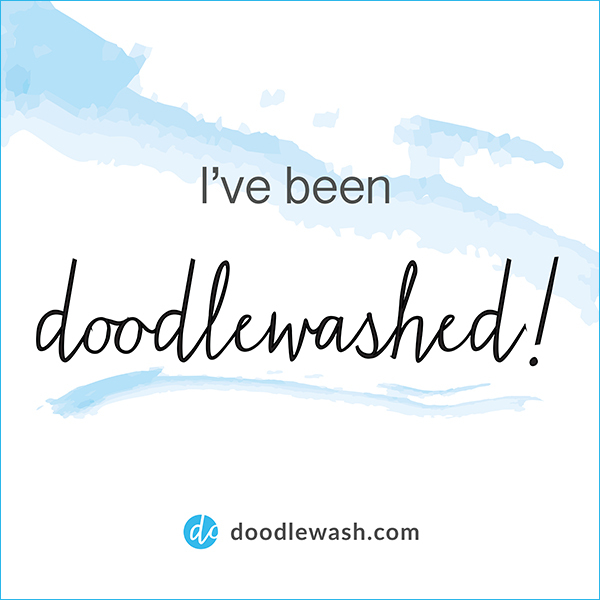 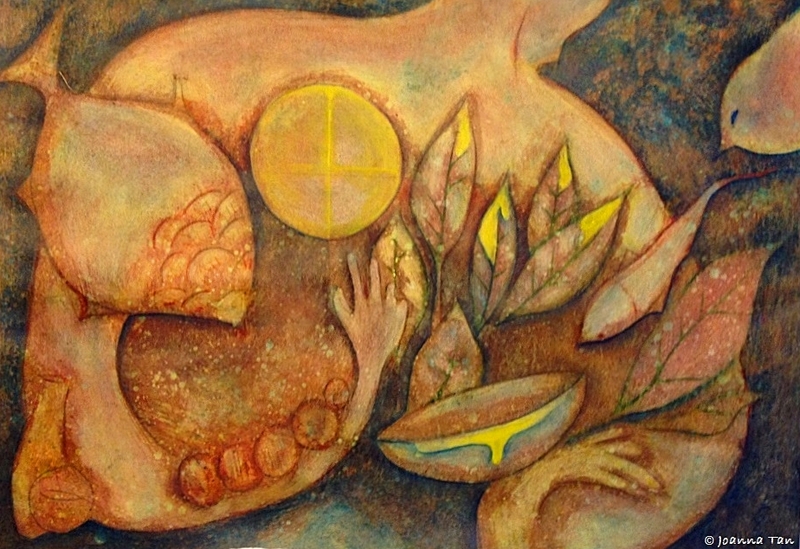 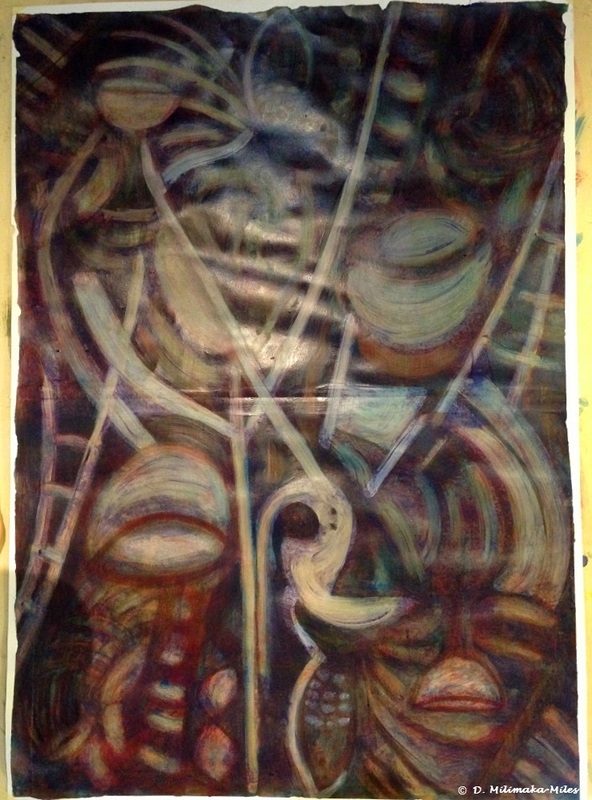 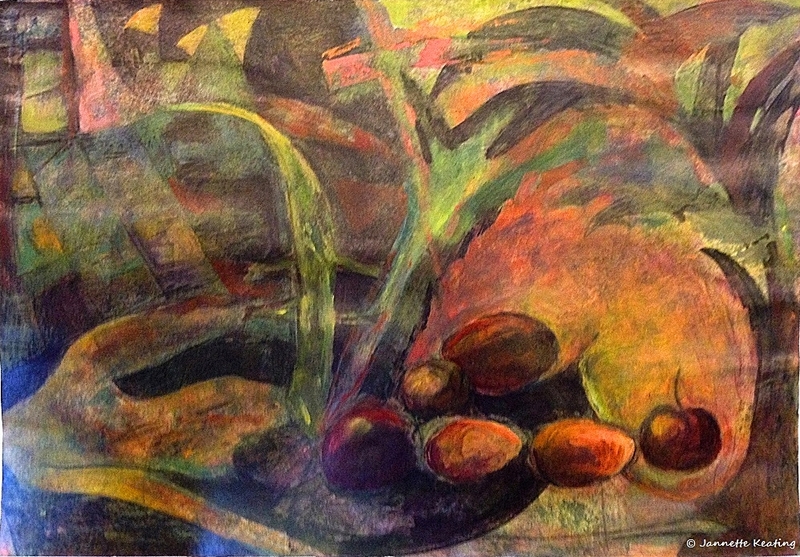 And if you must see more art from some of my classmates, here are their websites. 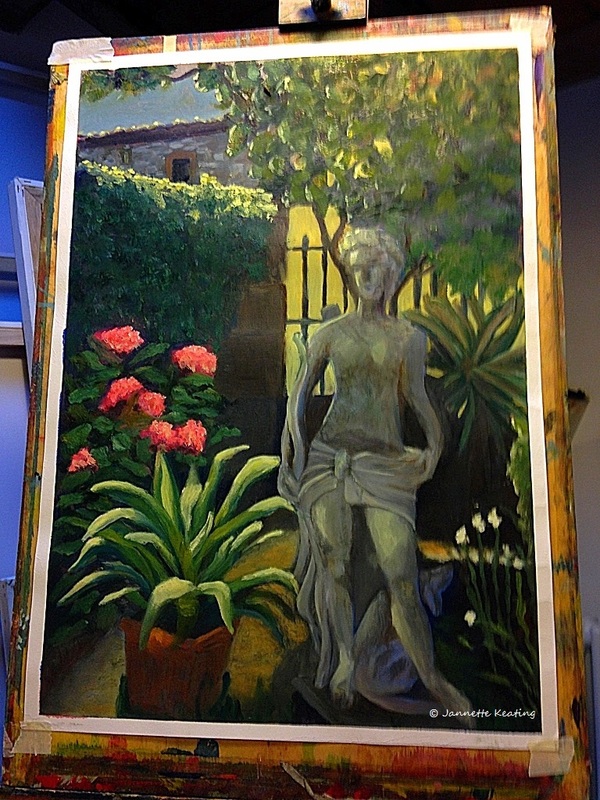 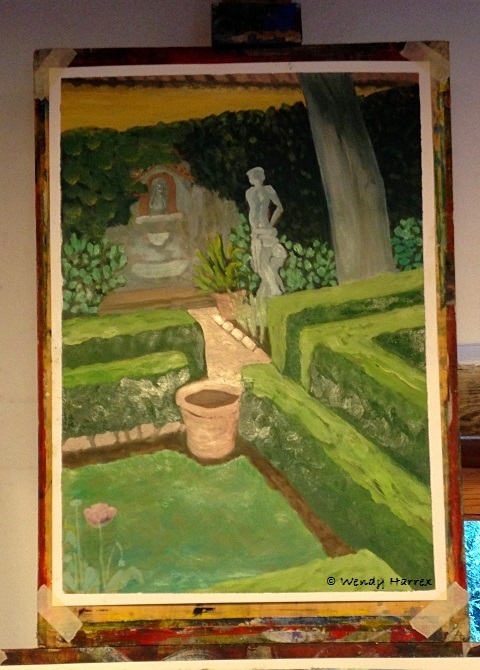 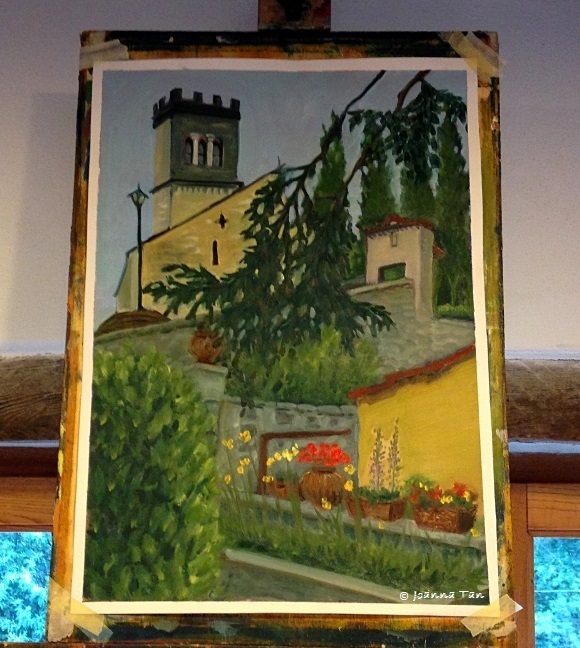 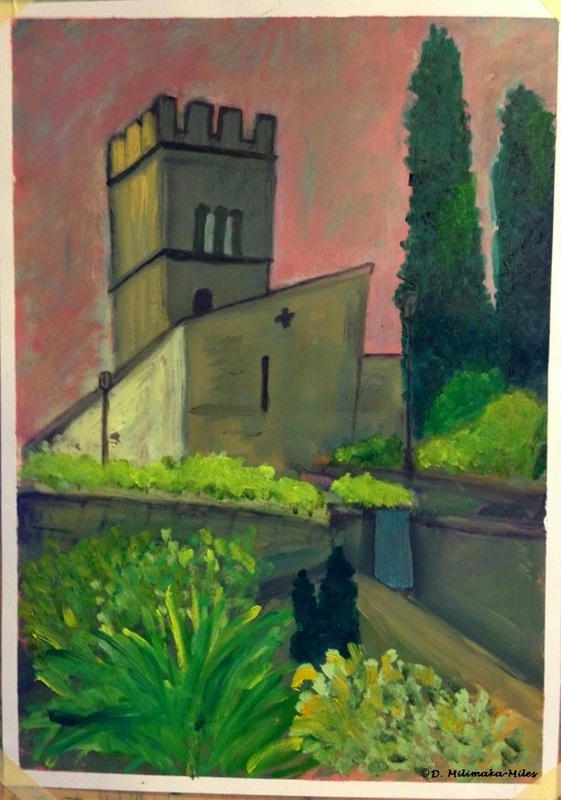 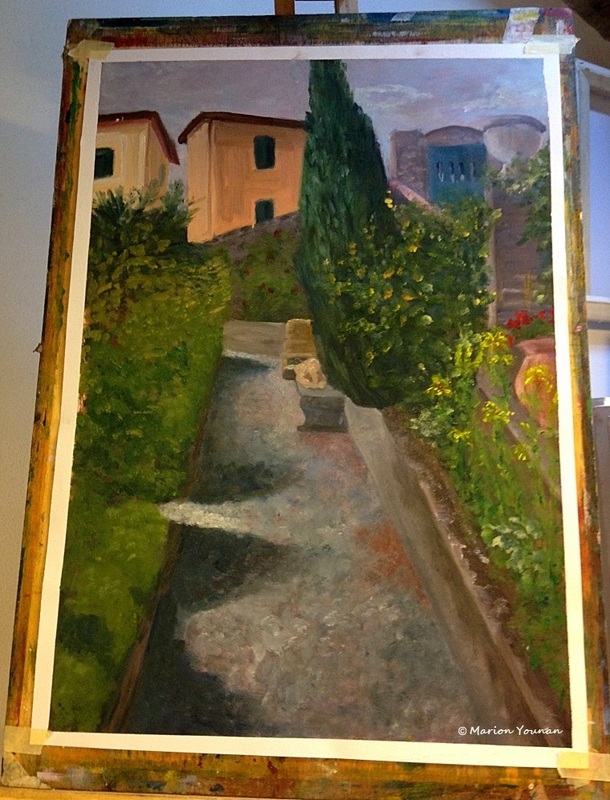 Our next project was a plein air oil painting, capturing the surroundings from a fabulous private garden in Barga.